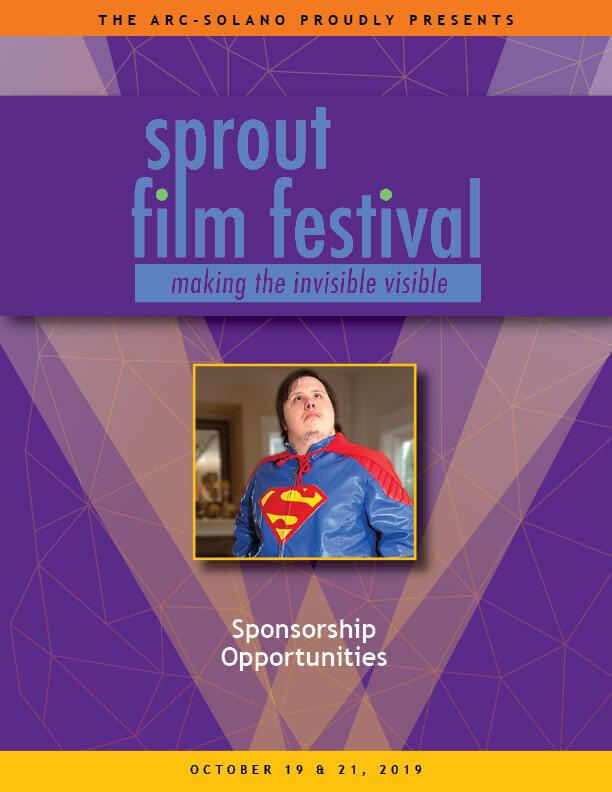 The Arc-Solano is thrilled to host the Sprout Touring Film Festival in October 2019.  This festival includes many excellent short films featuring people with Intellectual/Developmental disabilities. It is funny, empowering, deep, entertaining, and memorable; we hope you love these films as much as we do. This film festival embodies many of The Arc-Solano's guiding principles, including empowerment, education, advocacy, and life-long learning. We are delighted that you wish to contribute through your ticket purchase, and we are confident that you will leave the event amazed and seeing, for perhaps the first time, this special population and their abilities. We are having two screenings. The first event is Saturday, October 19, 2019, at The Rizza Auditorium at the beautiful Cal Maritime campus in Vallejo. The event opens at 5 pm and the films begin at 6 pm. We will have a no-host concession stand, a raffle/silent auction, and a live auction during the intermission. The live auction will feature artwork created by individuals with intellectual/developmental disabilities. Our evening will finish with a Questions & Answers session about the films by Anthony Di Salvo, the director of Sprout Films. The second screening is for individuals with I/DD who attend day programs in Solano County and for students of the Vallejo City Unified School District. In hopes of encouraging attendance, this screening is free. We will be showing the films at the Dan Foley Cultural Center in Vallejo, from 10 am - 12 pm on Monday, October 21, 2019. This will be an invaluable opportunity to break down barriers, build self-esteem, and encourage friendships. October 19th- Buy Tickets Here! October 21st Daytime Screening- Register Here! Your support directly contributes to an improved quality of life for our program participants! PLEASE CLICK BELOW TO VIEW OUR 2019 SPONSORSHIP DECK. If you wish to become a sponsor, please call our office at (707) 552-2935 and ask to speak with Mike Huckins or Stacey Martinez, or you may visit our Donate page. If you choose to sponsor at any of the established levels, your entrance tickets to the event are included. PLEASE CLICK BELOW TO VIEW OUR 2019 DONOR INFORMATION PACKET. If you wish to donate to this event, please call our office at (707) 552-2935 and ask to speak with Mike Huckins or Stacey Martinez, or you may visit our Donate page. If you donate at any of the donor levels, your entrance tickets are included.